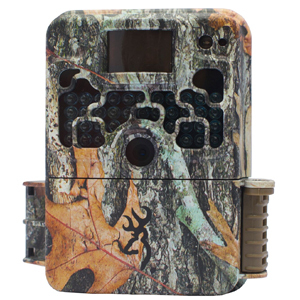 For the best clandestine trail camera in the smallest case size, look no further than the 2018 Dark Ops Extreme cameras from Browning. 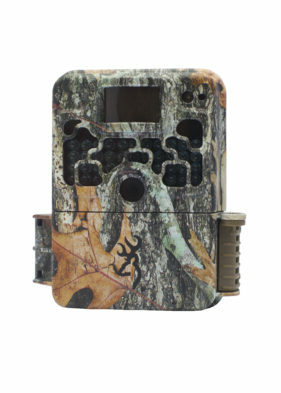 These cameras feature an invisible infrared flash to ensure anxious game or trespassers on your property do not detect the camera while it is capturing images or videos. 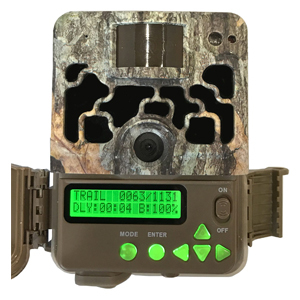 For the best clandestine trail camera in the smallest case size, look no further than the 2018 Dark Ops Extreme cameras from Browning. 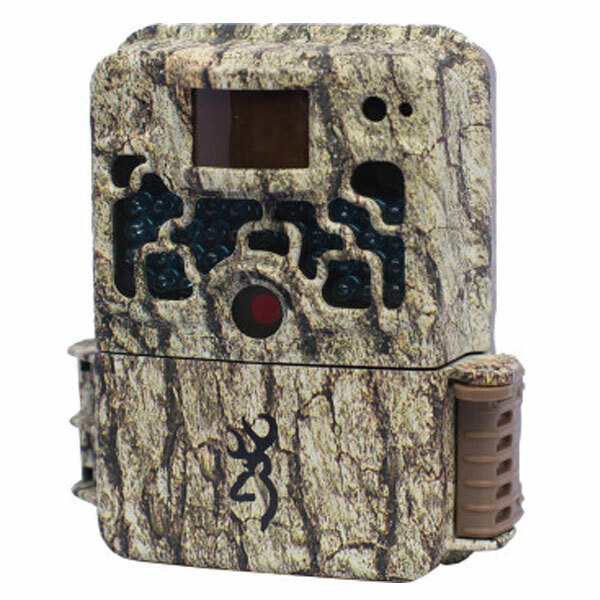 These cameras feature an invisible infrared flash to ensure anxious game or trespassers on your property do not detect the camera while it is capturing images or videos. 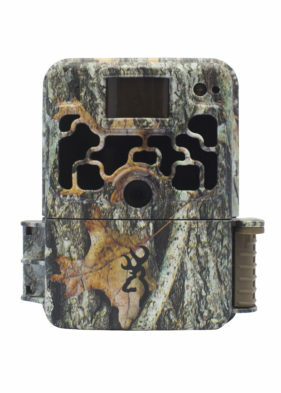 And the Sub Micro case size delivers all the performance you have come to expect from Browning Trail Cameras in a small package, highlighted by remarkable 16MP picture quality, 1280 x 720 HD videos with sound, and lightning fast 0.4-0.7 second adjustable trigger speeds. 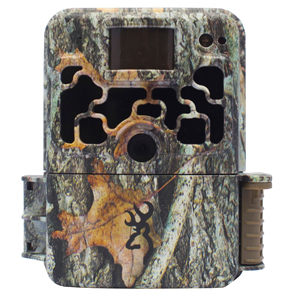 Additional features include SD card management options and a Smart IR Video setting that allows the camera to continue recording game during the daytime for up to 5 minutes. The Dark Ops Extreme also features a battery meter that is compatible with Alkaline and Lithium batteries that allows users to see the superior battery life delivered by these cameras.